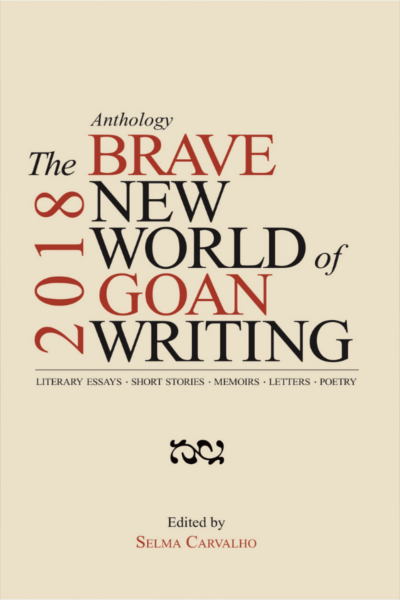 The Brave New World of Goan Writing 2018 signifies a departure from the comfortable spaces of Goa’s parochial past. 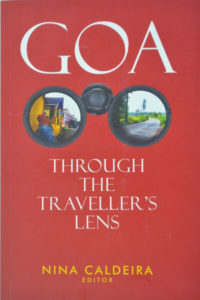 Goa meanders through these pages but it has been re-imagined. It is domiciled outside of its physical dimension in homelands far away. And, it has assumed as its own, people whose names don’t end with ‘kar’ or an enunciated Portuguese vowel. 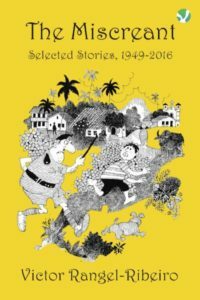 The Joao Roque Literary Journal reflects Goa’s complex, multi-layered history, and its inherent liberal values. 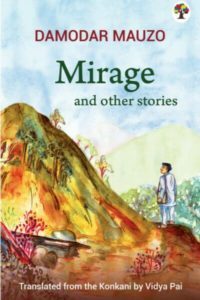 This anthology, derived from the journal, curates the best of Goa-centric writing including short fiction, poetry, essays, travelogues and memoirs.